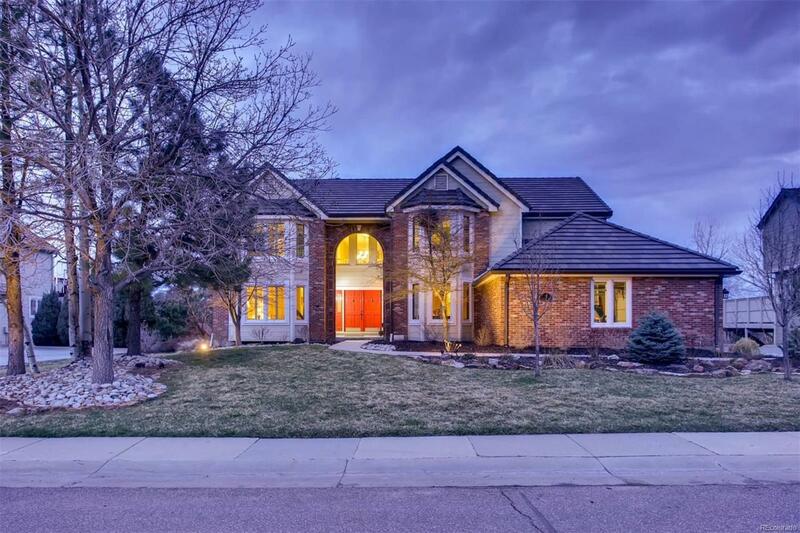 Enjoy the true essence of Colorado living! 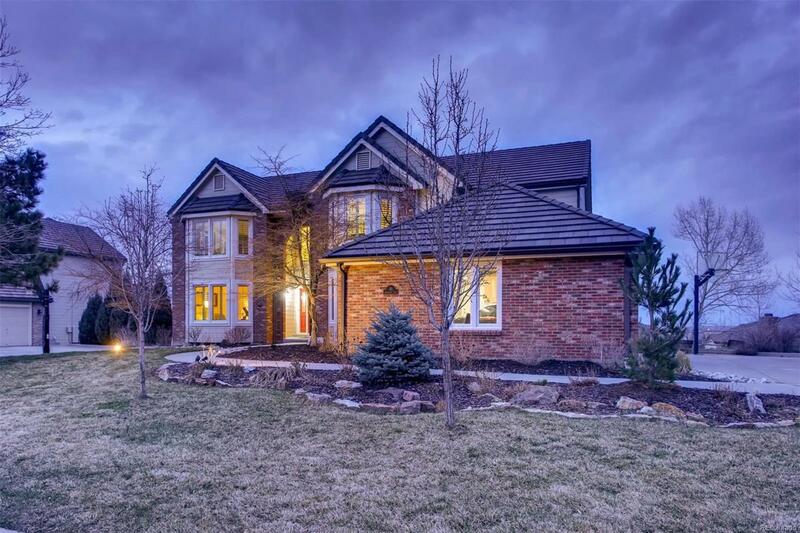 Home sits high in the Ken Caryl Valley, overlooking the stunning Hogback Ridge and the twinkling city lights through the Valley entrance. Imagine hosting friends and family on your large deck with sensational views, flowing seamlessly into the large and open kitchen. Play in the fenced back yard or watch the sunsets and city lights from your hot tub. Beautifully remodeled master bathroom continues the luxurious retreat feeling. 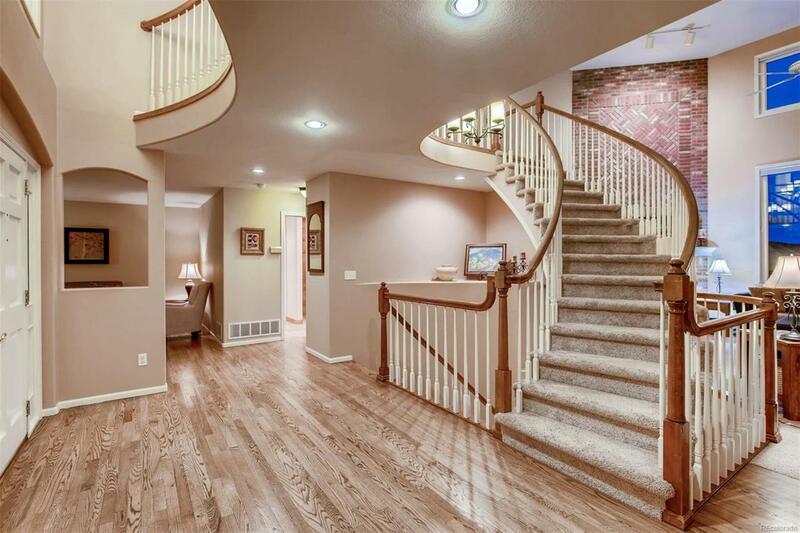 Large walk out basement is perfect for long term guests or multi-generational families. Hop on your bike or take a hike out your back door and enjoy miles of single track trails with stunning views, private campsites, 3 community pools, over 20 indoor and outdoor tennis courts, an equestrian center, fitness center, and multiple community centers. 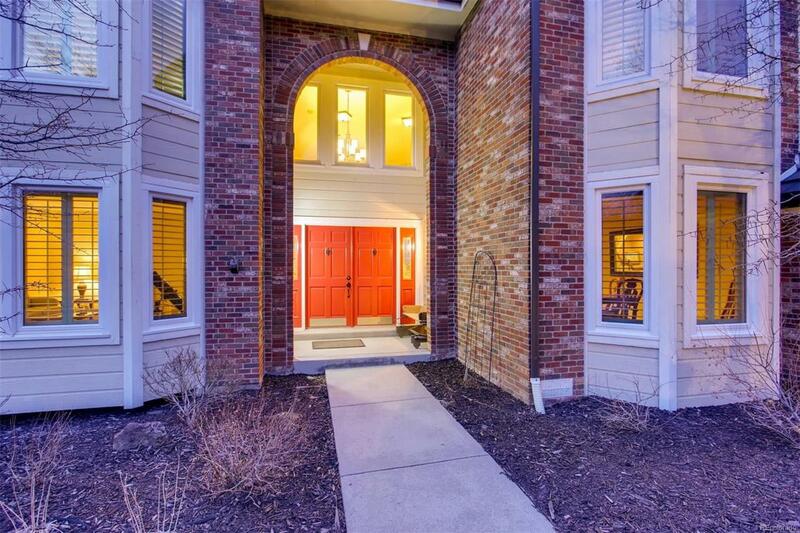 Easy access to the ski resorts, approx 30min from downtown Denver, ~1hr to DIA and CO Springs. New windows throughout and 4yr old tile roof already taken care of for you!